Intensive farming is good for business and the environment, but needs to be done in the right way. In the UK, food production systems and biodiversity are interwoven and many wildlife species are dependent on farming and farmers. 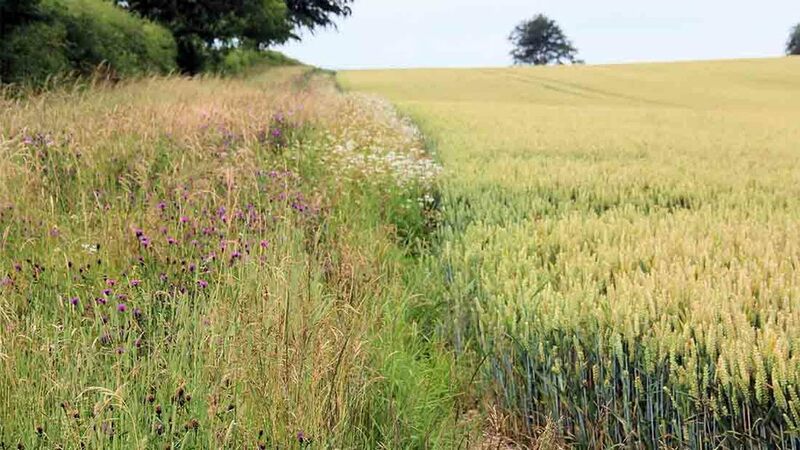 That is according to head of the Allerton project, Dr Alistair Leake, who said: “With a rising population, productive farming needs to exist alongside wildlife conservation. “Many species including barn owls, chaffinch and woodcock rely on farming, and therefore farmers can be hugely influential in aiding their survival. Since a large area of the country exists as farmland, setting land aside for conservation was unsustainable and a more integrated approach was required. lack of productivity meant it could not support the growing demand for food. “In my experience, organic farming led to a 40 per cent drop in production across the whole rotation, so for me, organic farming is not the way forward if we want to increase the country’s ability to be self-sufficient. Dr Leake also outlined some of the work done at the Allerton Trust’s Loddington Farm to reverse the decline in farmland bird numbers with compromising crop yields. The work started in 1993 with the Songbird Recovery Project. One of the changes brought about as a result of the project was the introduction of a wildlife warden; someone responsible for enhancing wildlife habitats, feeding birds over winter and controlling target predators. 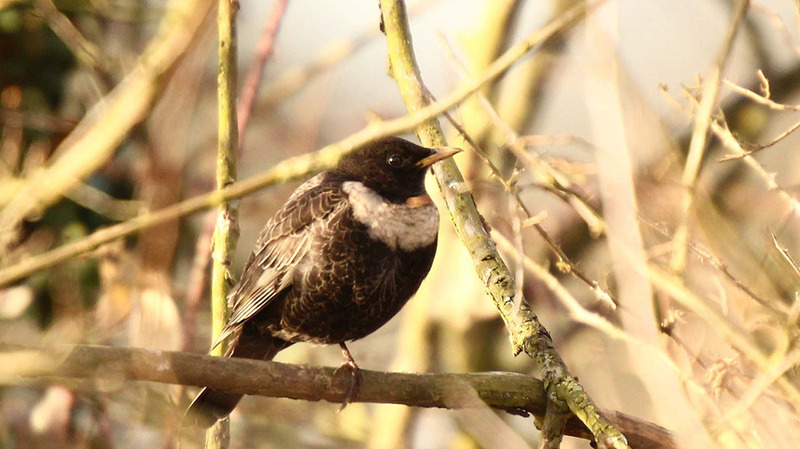 In dedicating a member of staff to wildlife conservation, the estate saw a 100 per cent increase in songbird numbers. Following on from this success, in 2001 the team launched the Wildlife Recovery Programme, with the aim of reversing the 25-year decline in farmland species. In the first three years of the project, the estate successfully restored bird numbers back to where they were in the 1960’s. In the same period, wheat yields increased by 0.4t/ha (1t/acre), higher than the national average. To successfully revive bird populations, a three-pronged approach was necessary, whereby predators were controlled, winter feeding was provided and habitats were created. If any of these three elements were lacking, the rate of recovery was much slower, said Dr Leake. A number of key findings have emerged from this work and have helped in the formulation of practical advice on boosting farmland bird populations (see box). But according to Dr Leake, there is more work still to be done. For example, farmers need to ensure farmland birds are supplied with an appropriate feed source during the ‘hungry gap’ period, said Dr Leake. Since most crops are bred to shed their seeds at harvest, by the time plants reach winter, most of their seeds have fallen out and are unavailable for farmland birds. Growers need to be as smart with their wildlife management as they are with their crop management, Dr Leake concluded. Next: Tan spot: An emerging threat?